Midenhall Scout Group, Co-ops Chosen Charity! Mildenhall Scout Group have been lucky enough to be chosen as the Co-Operatives local causes they support for the next 11 months! To say the least, let’s make the most of this opportunity! Help your community by shopping at the Co-Operative and select Mildenhall Scout Group as your chosen cause. 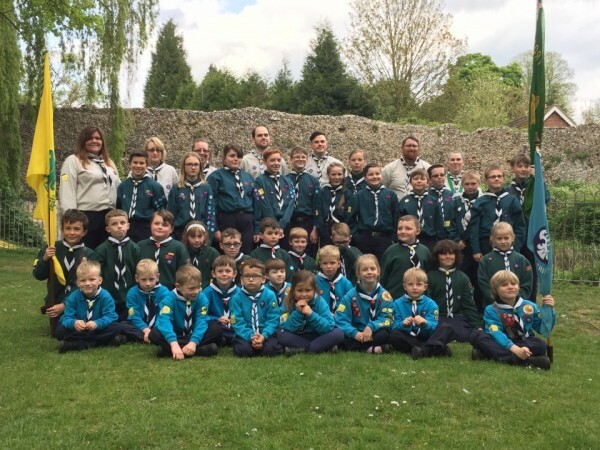 Mildenhall Scout Group hope with revamped facilities and being able to use all areas of our hut and grounds throughout the year, not only our Scout Group – but other Scouting & Guiding groups can benefit, not to mention the none Scouting community too. We hope to make a space for all to enjoy, with help from funding we can run amazing activities for families and groups! The options can be almost limitless. Shop at Co-op! Get a Co-op card and go online to select your chosen charity to support! This entry was posted in News and tagged Charity, Co-op, Scouting. Bookmark the permalink.